Parties available 7 days a week! 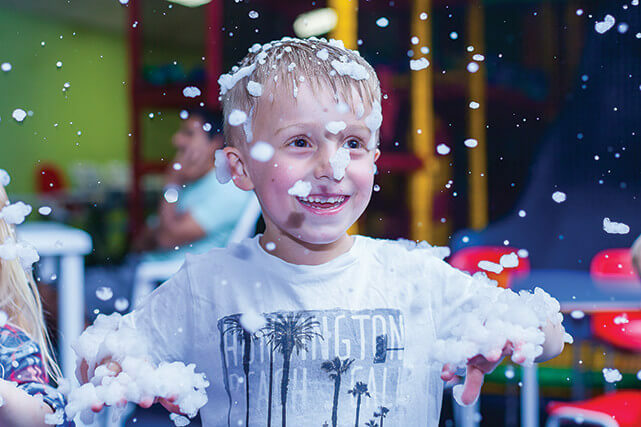 We offer a selection of exciting party package options to choose from to make the birthday party as memorable as possible for the birthday child and all of their friends. This could be a special themed party of the birthday child’s favourite character to make the birthday party an unforgettable one. Or why try our amazing disco party with laser lights so the children can show off their dance moves. This even includes the snow machine which always goes down a storm! Parties are available 7 days a week and can be non-private or private. Private parties include the full exclusive use of Munchkins. A complimentary free admission ticket for the birthday child’s next visit to Munchkins. Party slots do fill up fast so please book early to avoid disappointment. 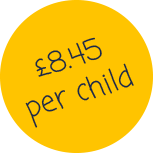 Standard party package – £7.95 per child As detailed above. 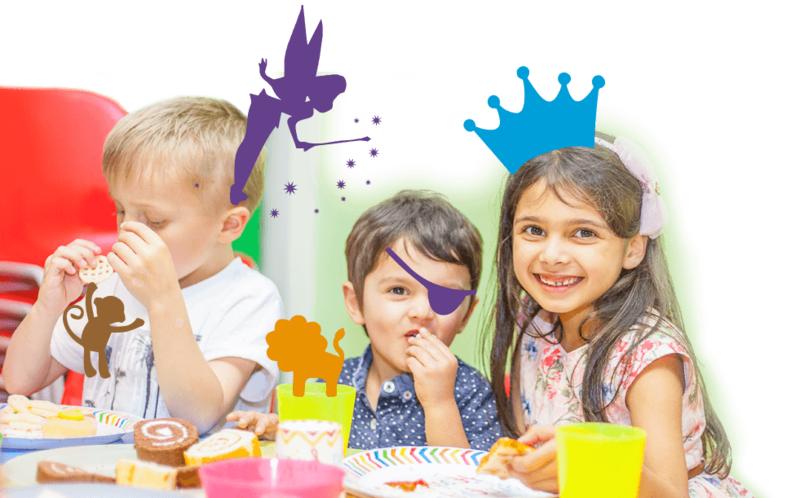 Special Themed party package – £8.45 per child As above and also including a chosen favourite character  for themed table covers, plates, cups, napkins & banners. Special guest character mascots can also visit the party.  Please see optional extra for more information. Special themed party + Disco package – £8.95 per child As options 1, 2 & 3. The party to end all parties, character  themed and the disco, celebrate your little ones birthday in  ultimate style. Why not add some additional extras to make the birthday party the talk of the school playground! Imagine having additional party guests turn up as a surprise. These can include: Mickey Mouse, Minnie Mouse, Fireman Sam, Super Mario, Hello Kitty, Ben 10, Batman, Woody, Olaf, Buzz, Minions, Paw Patrol, Peppa/George, Spiderman, Ironman, Frozen and many more. These are subject to availability, early bookings are advised. We are able to cater for most special dietary requirements, please advise the Munchkins team member at the time of booking. There is plenty of room for the adults to relax and the Munchkins café is open throughout serving a large selection of hot and cold food and drinks. Please take a look at our food menu. Plenty of free on-site parking available. If any siblings are accompanying a party guest they will be subject to the normal admission fee. Party numbers are to be confirmed 3 days prior to the party date. Party bookings are confirmed with only a £50 deposit (Non refundable), this can be paid over the phone by credit/debit card or by calling into Munchkins. 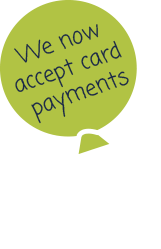 Call us on: 01132 383 535 to secure your party with a card payment deposit.